That's the question that many viewers will be curious to find out when the comedian takes over CBS's "The Late Show" on September 8. Colbert, who played a caricature of a cable news blowhard on Comedy Central's "The Colbert Report," looks to find that answer by having "a planned series" called "Who Am Me?" according to Time Magazine. 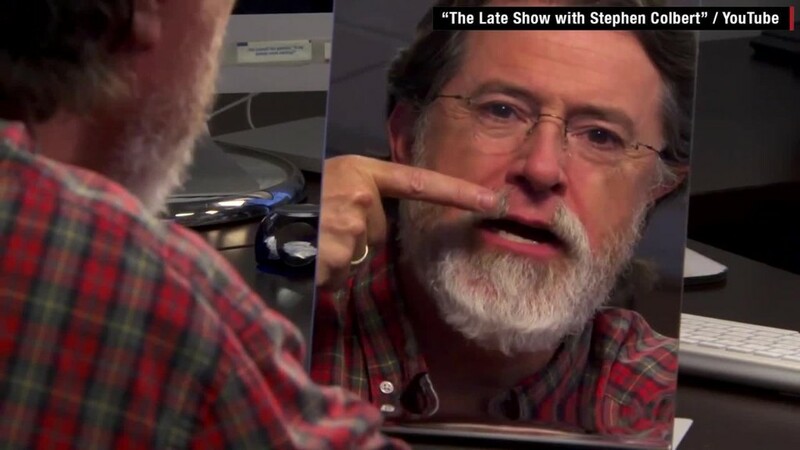 Colbert is hoping his identity crisis could be good for laughs. "We've got a series of field pieces, packages that are ways for me to try to figure out who that is, as if I don't know who I am," Colbert told Time TV critic James Poniewozik. 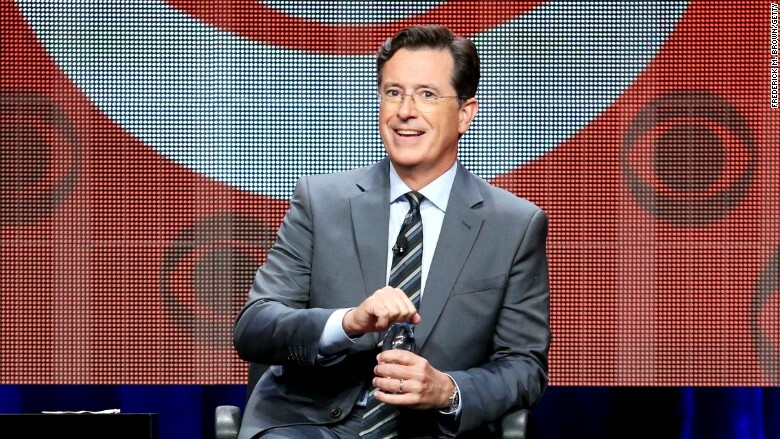 The planned series involved sending a crew to Colbert's hometown of Charleston, S.C., to track down "childhood friends to ask about his early years." One idea the crew had was to have the host "investigated by a private eye," according to the Time cover story. Poniewozik writes that if the show ultimately moves forward with the series, Colbert will become involved, but that the host is first discussing the idea with producers to see "if Past Stephen gave Future Stephen any good material." With a little over a week left until Colbert takes over the "Late Show" from famed host David Letterman, who signed off in May, CBS has ramped up its promotion of its new late night flagship telecast. This was done by announcing the guest list for the host's first week, which includes celebrities, politicians, and even tech businessmen like Uber CEO Travis Kalanick, along with debuting the new lit up "Late Show" marquee. Colbert has done his best to stay visible, even if he hasn't been on TV since leaving his "Colbert Report" in December, by publishing webs videos throughout the summer. Now with his first night approaching, Colbert looks to find out who he'll be on "The Late Show," but according to former "Daily Show" host and mentor Jon Stewart, the best part of Colbert is Colbert himself. "He's a better person than he is a performer, and he's the best performer I've ever worked with," Stewart told Time. The cover story is Poniewozik's last piece for Time magazine before becoming the new TV critic at the New York Times.